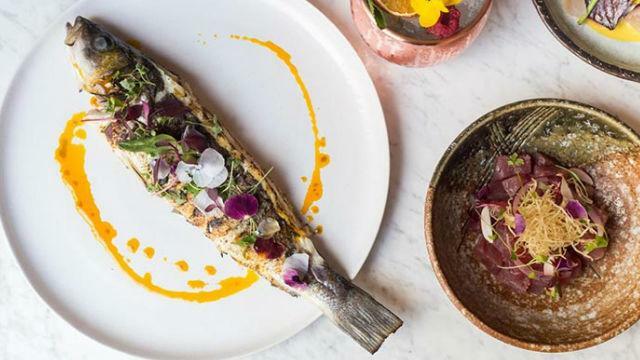 Sample South American seafood from the people behind Marylebone’s Pachamama, at this cosy Chelsea spot. This buzzy restaurant draws on Peru’s unique cuisine with dishes such as the zingy, bold flavours of ceviche and a daily-changing selection of grilled fish dishes prepared on the robata grill. 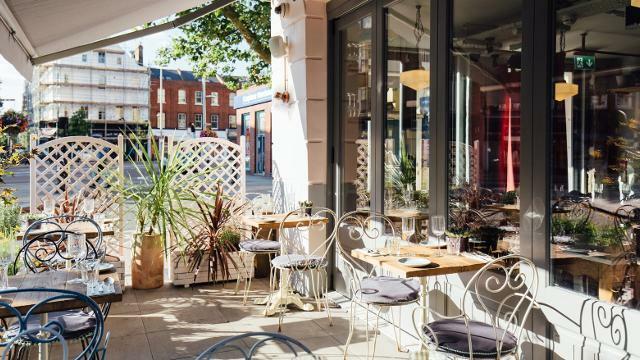 Watch the chefs at work by dining at the counter, settle down in a more intimate table or grab a table outside on the terrace.